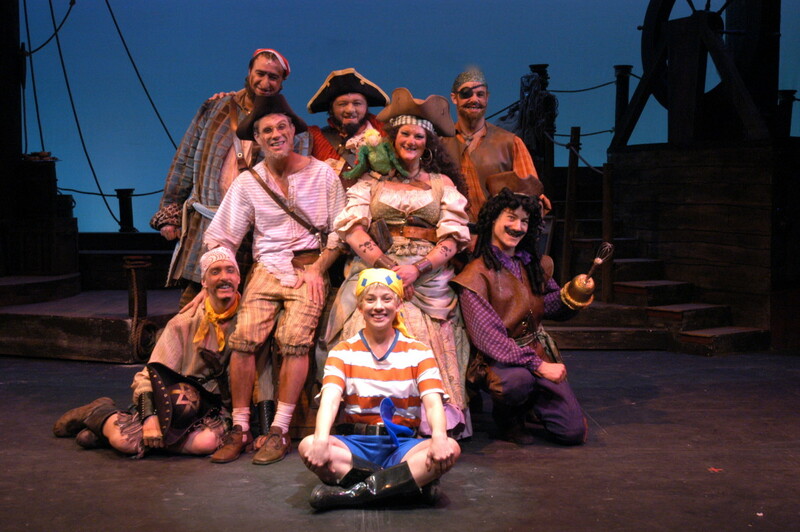 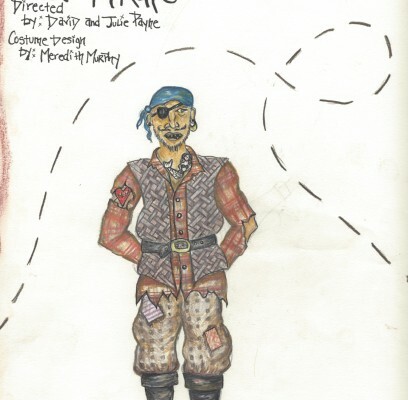 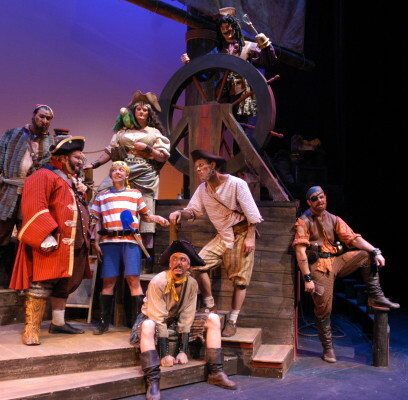 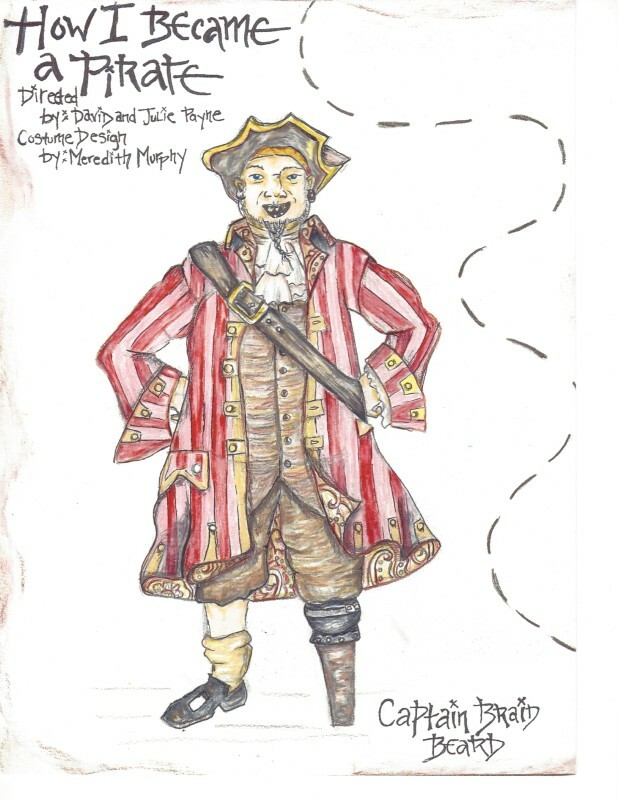 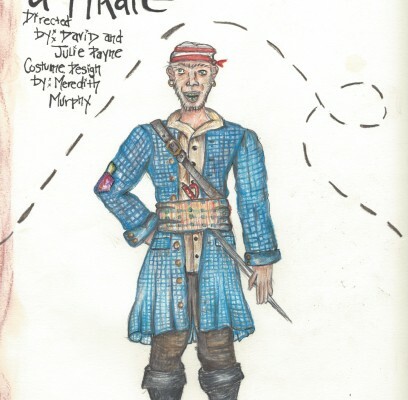 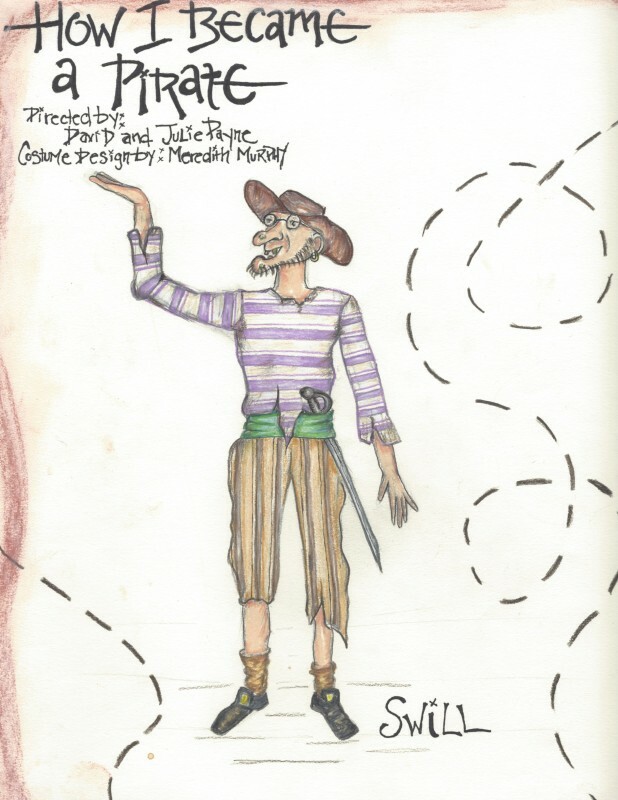 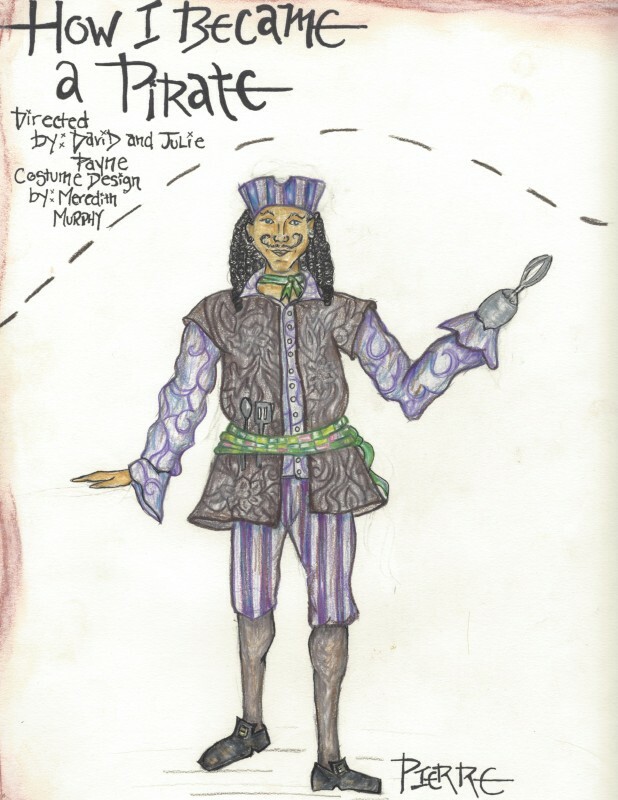 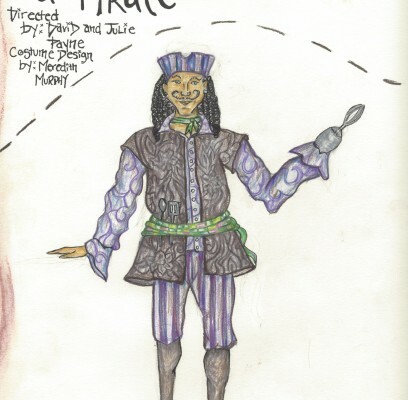 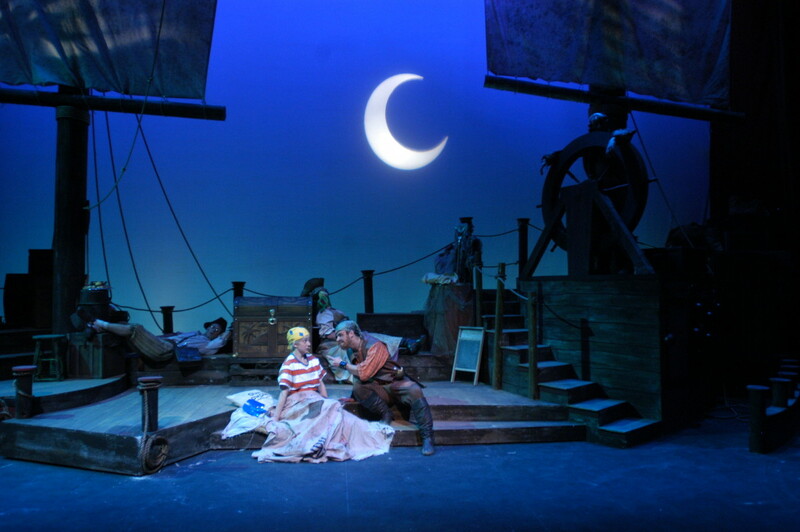 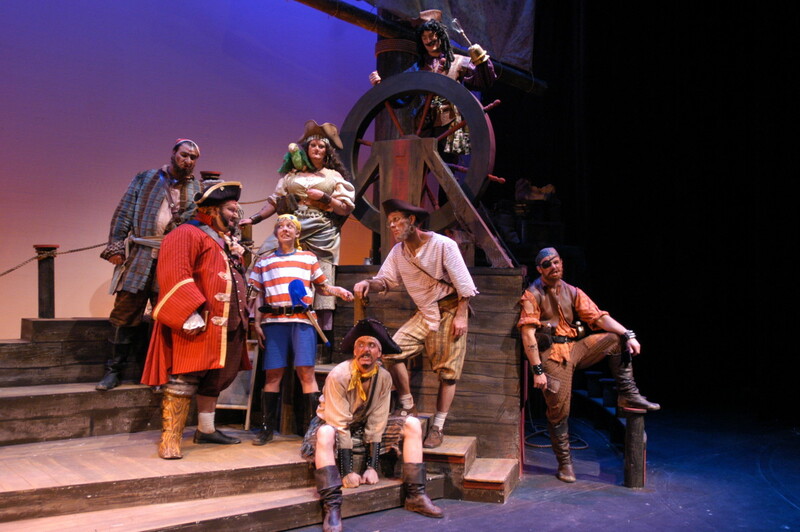 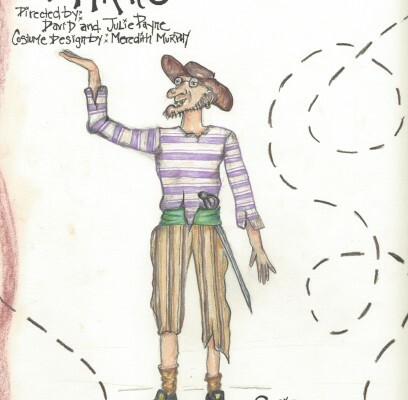 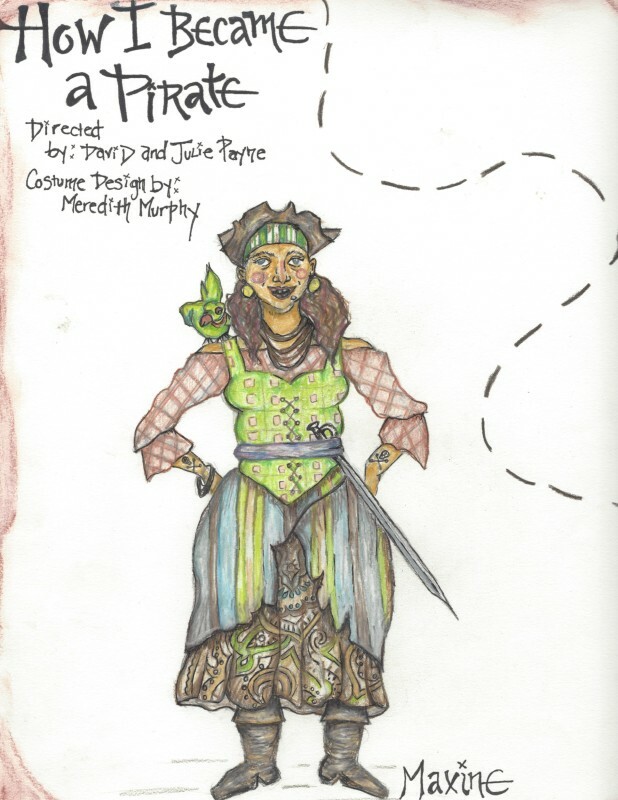 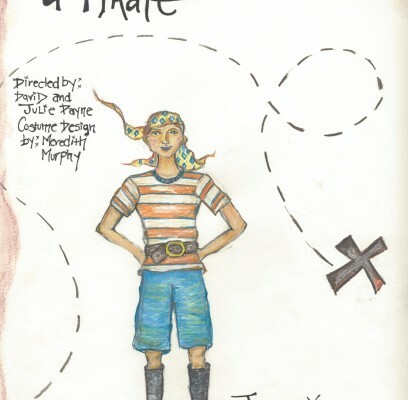 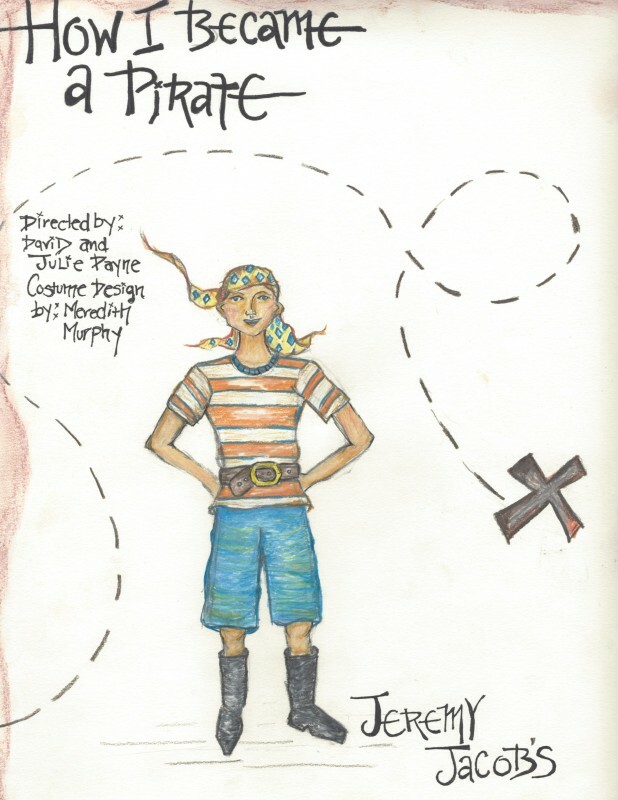 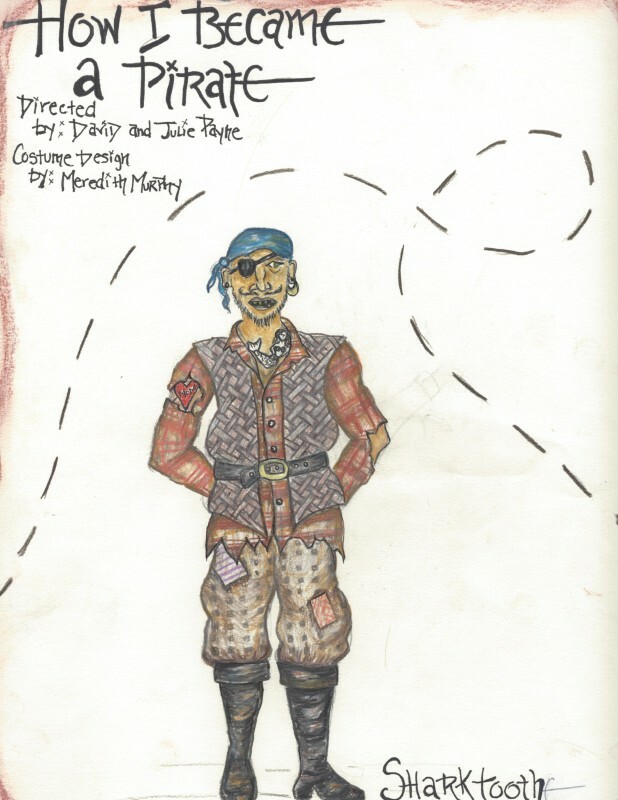 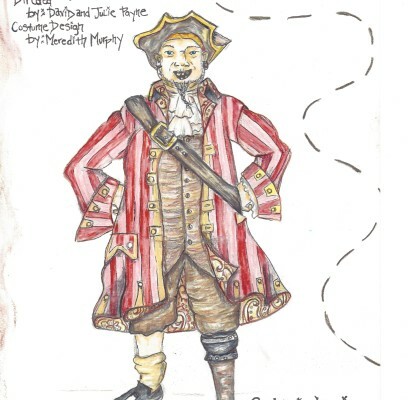 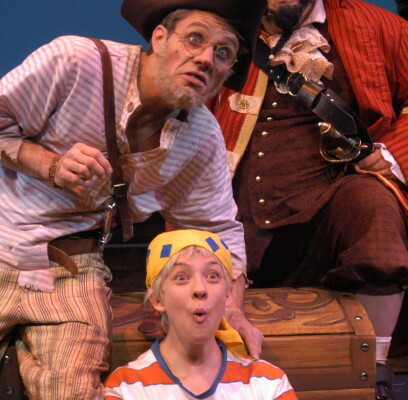 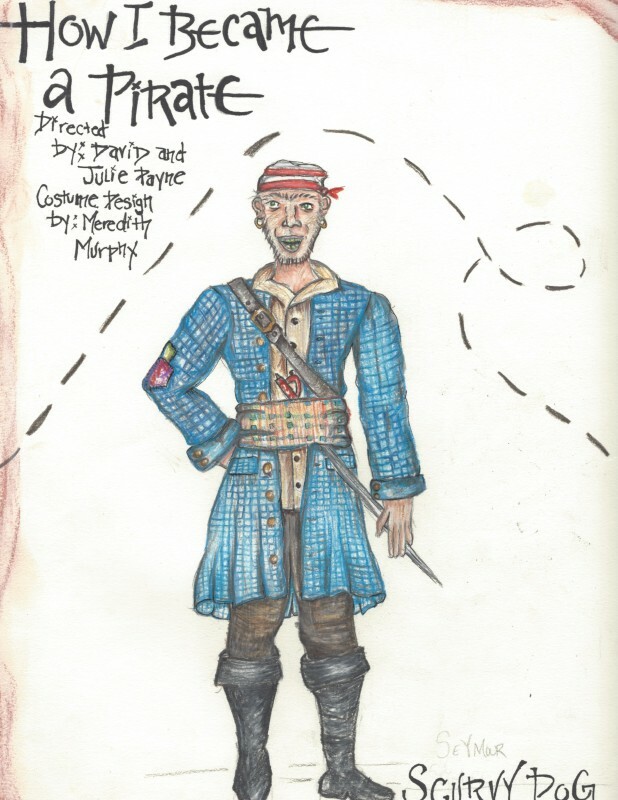 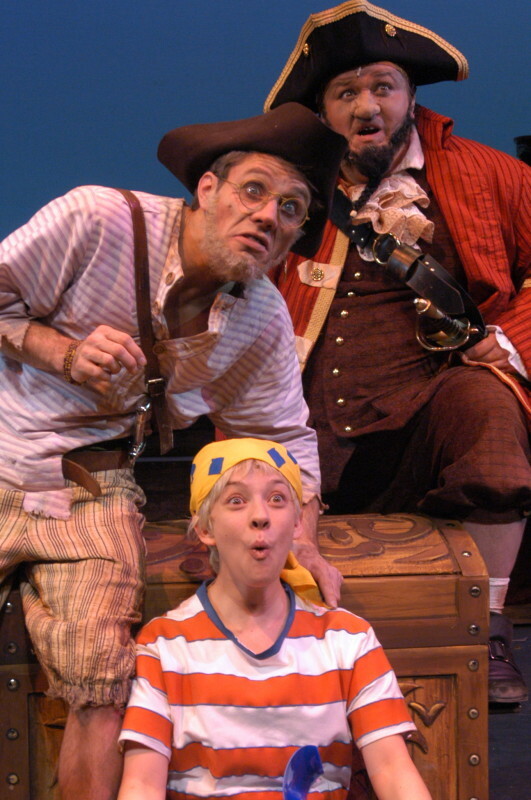 I designed the costume and makeup for this production of How I Became a Pirate. 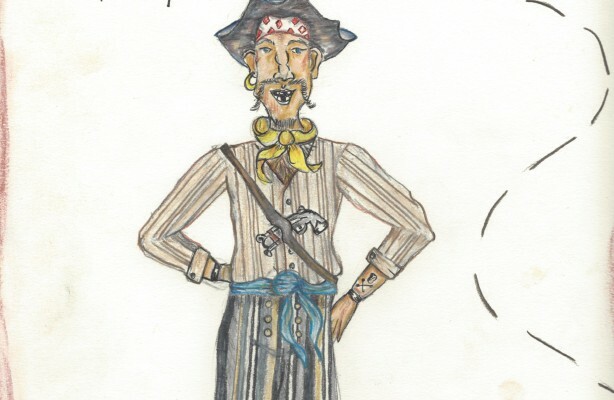 All of the costumes were custom made, and distressed at the Arvada Center. 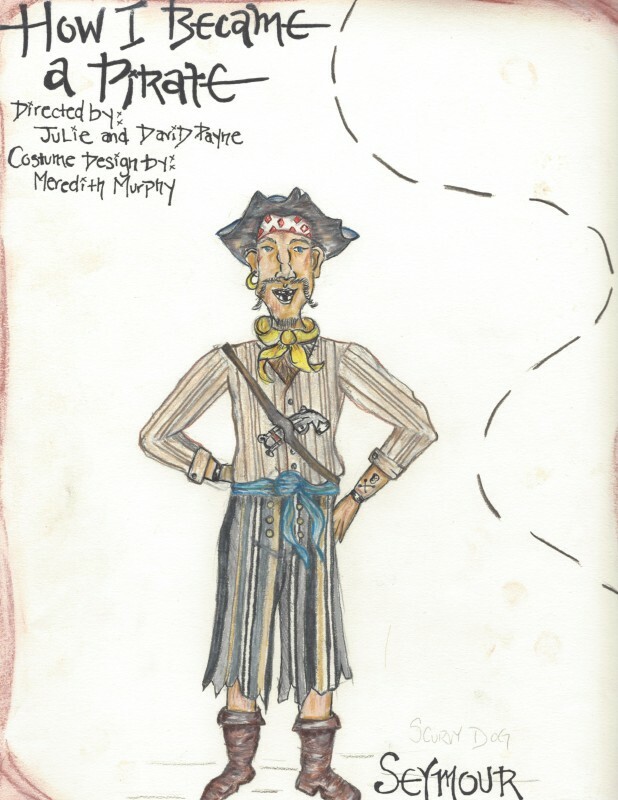 The directors wanted me to stay pretty close to the design of the book, which was great! 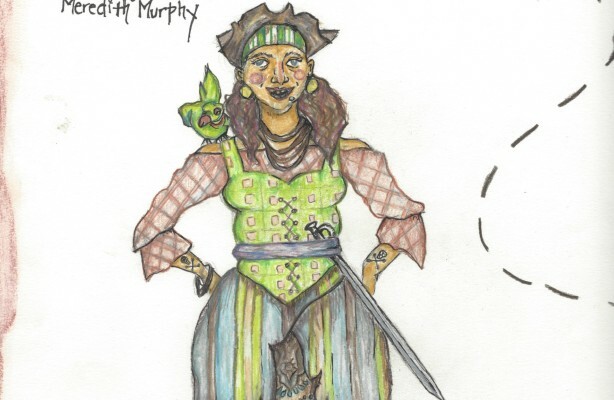 The illustrations are so vivid and bright.